We’ve talked about RUSTY EYE before, we’ve seen the innovative live video on their website and the high heels, but we still haven’t had the real in-person live experience. If you’re around Thanksgiving Eye, come join us celebrate Miss Randall’s birthday at the Dragonfly. Admission is free if you email band@rustyeye.com. It is at times really frustrating to see bands still relying on labels to get creative on how to distribute their music. That is not the case with young up start Rusty Eye. 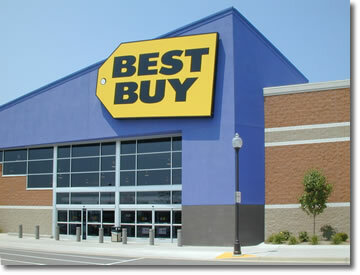 They have spent the past fourteen years perfecting the DIY approach to getting your attention. 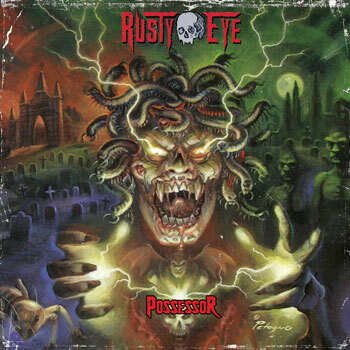 Rusty Eye’s latest CD “Possessor” is now available at all Best Buy Stores in the states of California, Arizona and Washington. If they ran out of “Possessor” at your local store or live in a different state they can special order it for you.